Richard joined Barcan Woodward (now Barcan+Kirby) in 2003. He became a Partner in 2008 and heads up our Medical Negligence and Personal Injury team. 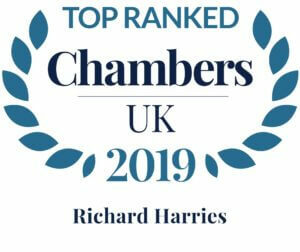 Richard has over 15 years’ experience and works on all types of medical negligence cases, including delayed cancer diagnosis, maximum severity birth injuries and GP, surgical and A&E negligence. 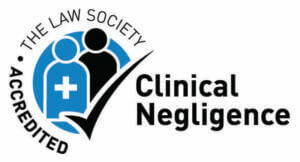 He is a member of the Law Society Clinical Negligence Accreditation Scheme, the Association of Personal Injury Lawyers (Senior Litigator) and is recognised by the Chambers Guide to the Legal Profession for his ability in complex cases. 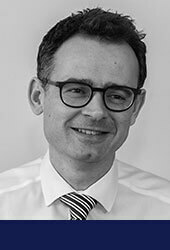 Richard Harries is “top-draw and one of the absolute clinical negligence specialists who is confident + competent in what he is doing”.